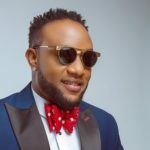 Kcee has revealed he wants to be an ambassador of high-life music to the world. 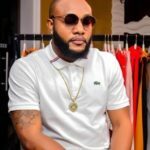 The singer revealed to a media organization that he wants to be the leading light of high-life outside Nigeria and Africa. The Fivestar Music front runner says , like reggae, high-life music needs to be a way of life and the go-to- music when people are looking to enjoy themselves with good music. 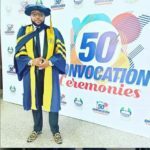 He says he wants to set the trend and be able to facilitate how the up and coming artistes behind would uphold the genre of music. 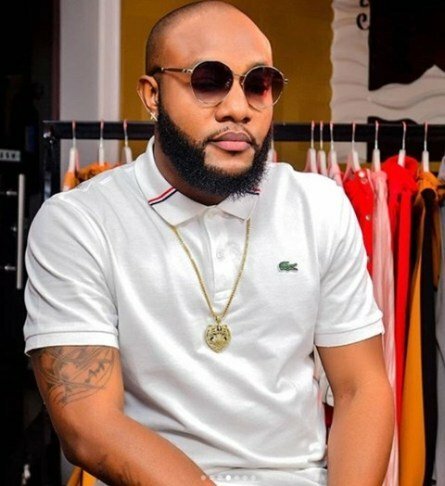 Kcee said; “At every point in time, I try to re-invent myself and now I am trying to do something new from my angle, which is taking my music back to the roots and that is what my album, Eastern Conference, is about. I want to do more highlife music and see how we can make the sound global because it is a sweet and unique sound. 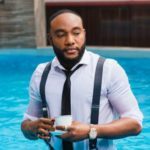 Kcee is about to drop his third solo studio album; “Eastern Conference,” which he says consists majorly of high-life music. He also just formed a music band who will be behind his live high-life performances.